gi(a)rlish number Karasuma Chitose Japanese Dakimakura Anime Body Pillowcase with skin-friendly fabric. 2WT Fabric feels more like lingerie, if you had a Karasuma Chitose body pillows, you will feel in real, and Karasuma Chitose pillows will become your best companion when you are on the bed or sofa lonely. So, take the lovely waifu home now! Hot FAIRY TAIL Erza Scarlet Anime Dakimakura Character Body Pillow comes with nice details: the posture and character expressions are both quite good, and its a great way to cuddle on your husbands as well because it's super super soft. You will know how soft and comfortable when you own one. Coosfly has the The Quintessential Quintuplets Nakano Nino Love Pillow Anime Dakimakura Pillowcase to help you rest easier every night. Adopted the finest pillow-friendly cover with HD printing, it's super smooth and soft. Find Emilia waifu pillow in a number of designs to add some different style to your home. Easy Money Back Guarantee! Fate Grand Order Yu Mei Ren Anime Dakimakura Character Body Pillow with skin-friendly fabric. 2WT Fabric feels more like lingerie, if you had a Yu Mei Ren body pillows, you will feel in real, and Yu Mei Ren pillows will become your best companion when you are on the bed or sofa lonely. So, take the lovely waifu home now! 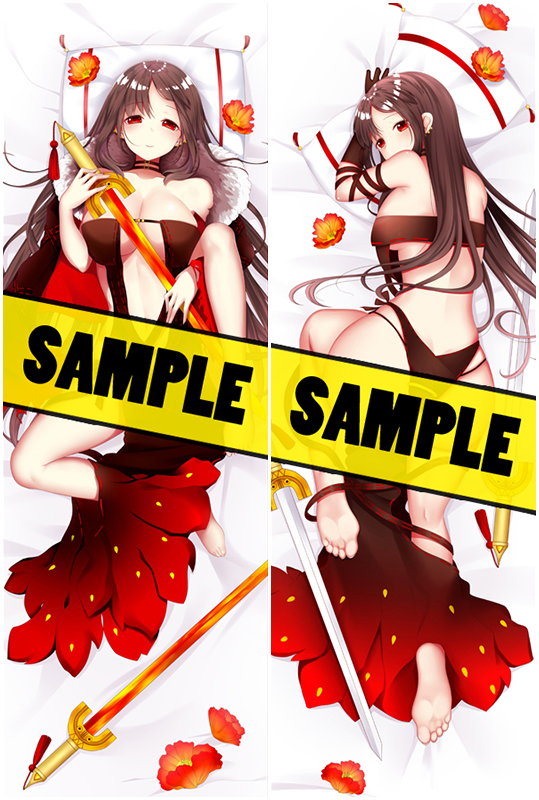 Hot Fate Grand Order Yu Mei Ren Anime Dakimakura Character Body Pillow comes with nice details: the posture and character expressions are both quite good, and its a great way to cuddle on your husbands as well because it's super super soft. You will know how soft and comfortable when you own one. Looking for comfortable The Quintessential Quintuplets Nakano Nino Anime Dakimakura Hugging Body Pillow Cover? Coosfly.com has the new Nakano Nino dakimakura to accompany you every night. Why not sleep with the super Soft Nakano Nino body pillows in your arms? Comfortable beyond imagination. The pictures come from the artists’ original exquisite drawing, with ultra-high resolution printing technology. Yu Mei Ren on the pillow are clear, bright and vivid. Fabric is smooth and elastic with good drapability. Package within 24 hours. If you're not so satisfied, we support 100% refund or replacement. Hot FateGrand Order Bradamante Japanese Dakimakura Anime Body Pillowcase comes with nice details: the posture and character expressions are both quite good, and its a great way to cuddle on your husbands as well because it's super super soft. You will know how soft and comfortable when you own one. Coosfly has the BanG Dream! 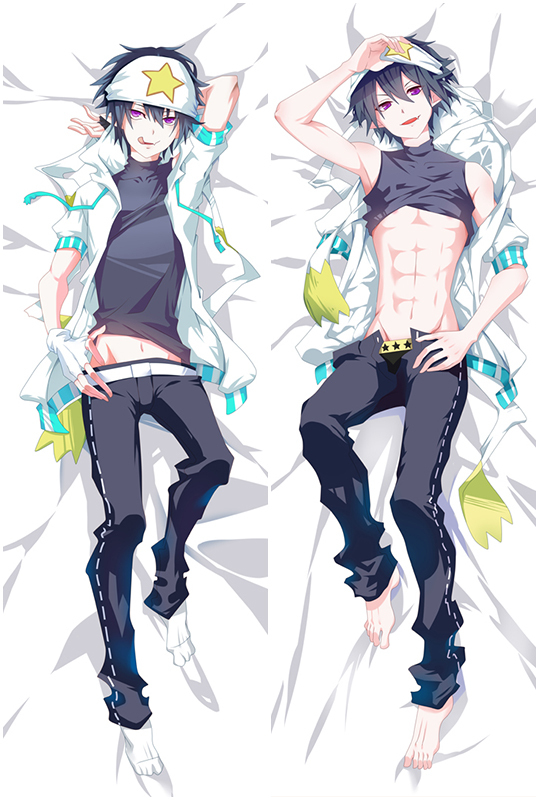 Aoba Moca Love Pillow Anime Dakimakura Pillowcase to help you rest easier every night. Adopted the finest pillow-friendly cover with HD printing, it's super smooth and soft. Find Emilia waifu pillow in a number of designs to add some different style to your home. Easy Money Back Guarantee! Coosfly has the BanG Dream! Aoba Moca Anime Dakimakura Character Body Pillow to help you rest easier every night. Adopted the finest pillow-friendly cover with HD printing, it's super smooth and soft. Find Emilia waifu pillow in a number of designs to add some different style to your home. Easy Money Back Guarantee! Looking for comfortable The Quintessential Quintuplets Nakano Miku Japanese Waifu Pillow Dakki Pillow Cover? Coosfly.com has the new Nakano Miku dakimakura to accompany you every night. Why not sleep with the super Soft Nakano Miku body pillows in your arms? Comfortable beyond imagination. Hot The Quintessential Quintuplets Nakano Miku Love Pillow Anime Dakimakura Pillowcase comes with nice details: the posture and character expressions are both quite good, and its a great way to cuddle on your husbands as well because it's super super soft. You will know how soft and comfortable when you own one. 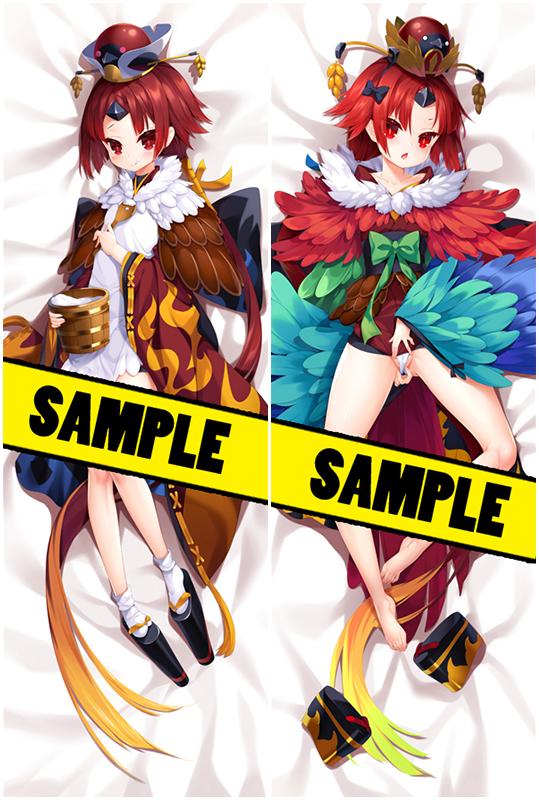 Hot FateGrand Order Anime Dakimakura Character Body Pillow comes with nice details: the posture and character expressions are both quite good, and its a great way to cuddle on your husbands as well because it's super super soft. You will know how soft and comfortable when you own one. 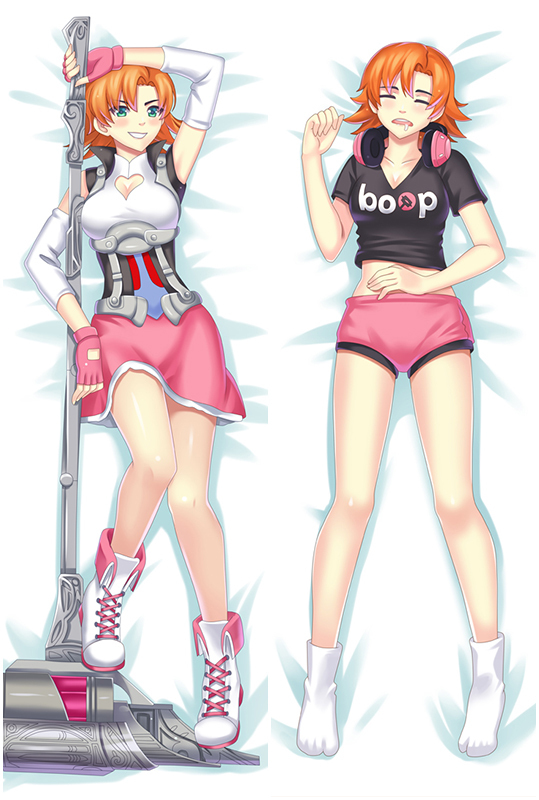 Coosfly has the FateGrand Order Anime Dakimakura Hugging Body Pillow Cover to help you rest easier every night. Adopted the finest pillow-friendly cover with HD printing, it's super smooth and soft. Find Emilia waifu pillow in a number of designs to add some different style to your home. Easy Money Back Guarantee! The pictures come from the artists’ original exquisite drawing, with ultra-high resolution printing technology. HMS Sirius on the pillow are clear, bright and vivid. Fabric is smooth and elastic with good drapability. Package within 24 hours. If you're not so satisfied, we support 100% refund or replacement. Coosfly has the Azur Lane Z46 Anime Dakimakura Character Body Pillow -Edition B to help you rest easier every night. Adopted the finest pillow-friendly cover with HD printing, it's super smooth and soft. Find Emilia waifu pillow in a number of designs to add some different style to your home. Easy Money Back Guarantee!